Features: Left-handed, very wide, galloping. Draw Bias: Fair – No noticeable draw bias. Pace Bias: Strong – Hold-up horses are heavily favoured. 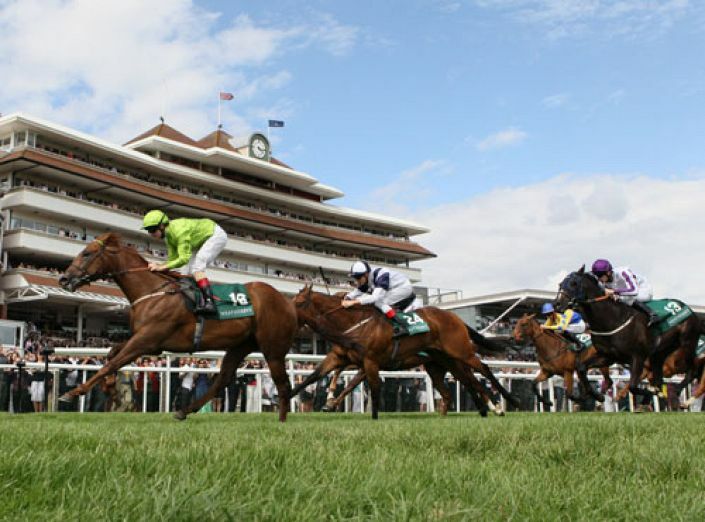 The wide, galloping nature of the track means front runners find it very hard to win..
Top Trainers: John Gosden has a 22% strike rate with 30 winners from 138 runners; showing a profit of £39.04 over the last five seasons. Top Jockeys: Silvestre De Sousa has a 17% strike rate, with 20 wins from 119 rides; showing a profit of £30.67 on all his rides over the last five seasons. Features: Left-handed, galloping with severe fences. Top Trainers: Philip Hobbs has a 15% strike rate with 21 winners from 143 runners; showing a profit of £68.13 over the last five seasons. Top Jockeys: Richard Johnson has an 17% strike rate, with 29 wins from 166 rides; showing a profit of £112.01 on all his rides over the last five seasons. Had his problems since winning the RSA Chase in 2014, pulled up twice this season. Would be a big shock if he features. Slowly into stride at Sandown but made eye-catching progress from a hopeless position. Ran the sixth fastest closing sectional from last 619 runners at Goodwood and should improve for the run. Unlucky on last two starts finding trouble on debut and badly drawn last time. Has shown ability with fast closing sectionals. Ran a big speed rating when winning at York and his hold-up style of racing is suited to Newbury. Easy winner of two starts to date both in good times. Might improve further on a quicker surface.